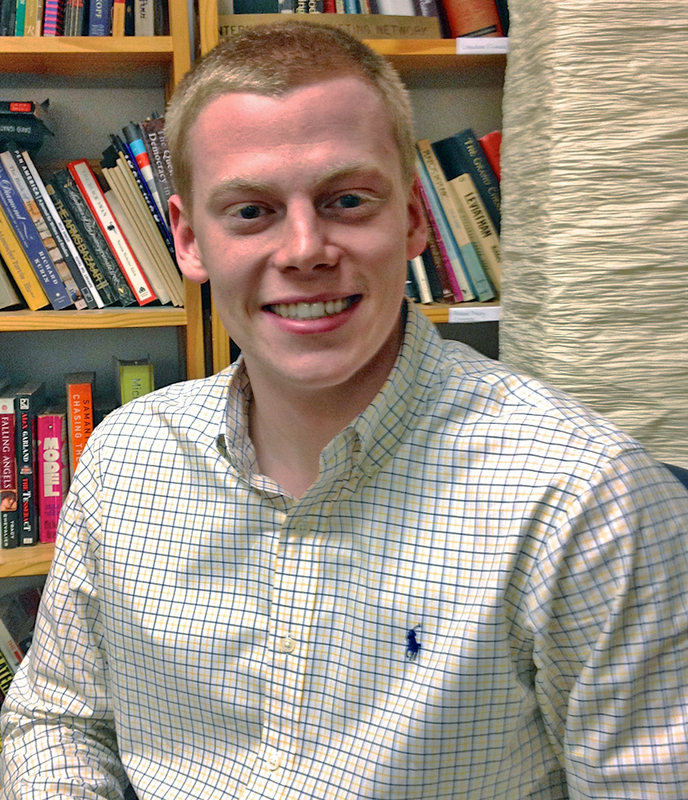 Jason Mann is a rising-senior at James Madison University in Harrisonburg, VA, where he studies International Affairs and Latin American Politics. His interest in Central America and human rights was sparked during a 10-day-long service trip to Honduras, where he spent time interacting with a group of young orphans and constructing a bilingual school in a small rural village. While there he learned about the egregious human rights conditions that Hondurans are subject to, and how these circumstances are similar in other Central American countries. Since returning from his trip, Jason has searched for additional opportunities to remain engaged with human rights issues in Central America — something he believes he’s found at GHRC. Jason particularly looks forward to learning about the legal system in Guatemala, and how GHRC and other advocacy groups are attempting to combat the issue of impunity that afflicts the country. 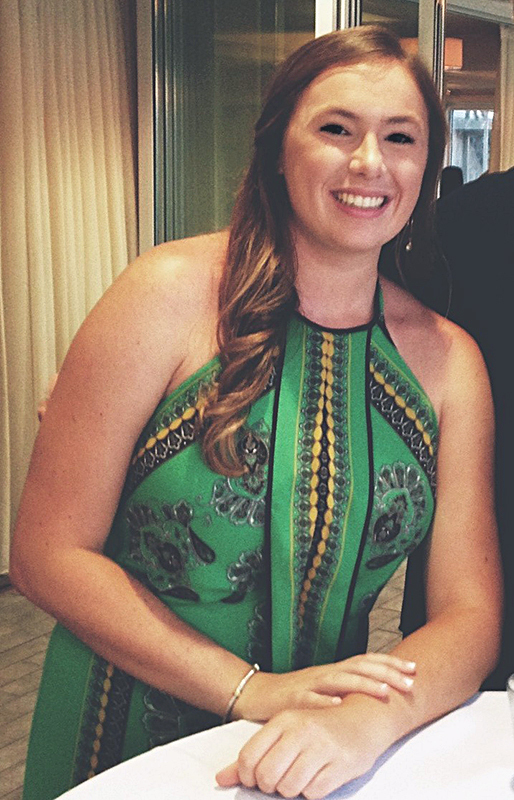 Katherine Comly is a rising senior at the George Washington University. She is majoring in International Affairs with a double concentration in Security Policy and Latin America. While at GW, Katherine had the opportunity to study abroad in Santiago, Chile, where she was able to improve her Spanish language skills, intern at a policy network organization, and study human rights under a political prisoner of the Pinochet dictatorship. Two years ago, Katherine also traveled to Comalapan, Guatemala through a volunteer trip to help build an elementary school. She’s interested in learning more about gender equality, militarization, and rule of law in Guatemala, and is looking forward to working with the GHRC staff this summer.